The company reported a 34.3 per cent fall in consolidated net profit at Rs 101.1 crore for October-December period of 2018-19. It had posted PAT of Rs 153.9 crore in the year-ago quarter. TCS Q3 PAT at record high but EBIT margin misses estimates; should you buy? 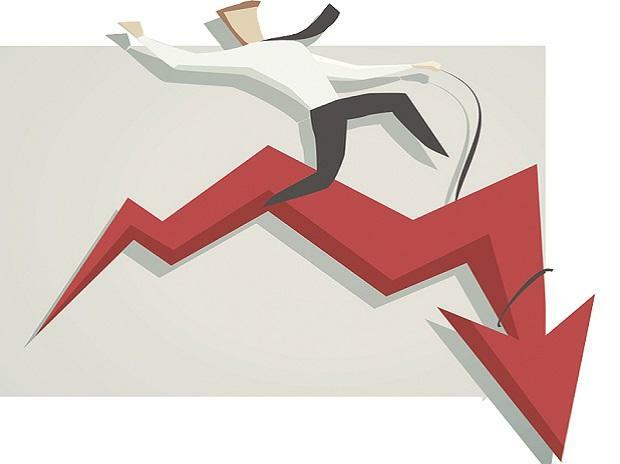 Shares of ICICI Securities, the investment services arm of ICICI Group, declined as much as 6.28 per cent to Rs 258.70 apiece in the early morning trade on Tuesday, a day after it released financial results for the third quarter of FY19. Total revenue from operations stood at Rs 404.75 crore, down 18 per cent against Rs 493.85 crore reported in the corresponding quarter last year. Earnings per share (EPS) during the quarter under review came in at Rs 3.14 against Rs 4.78 in the year-ago period. According to news reports, global brokerage firm CLSA has maintained 'BUY' call on the stock but trimmed the target price to Rs 360 from Rs 380, earlier. It has cut earnings forecast saying weak markets and tighter norms on mutual fund fees have dragged profits of the company. Growth in active client base has also moderated, however, valuation of the company remains reasonable and the stock is trading at par with the global peers. ICICI Securities listed its shares on bourses on April 5, 2018. Since its debut, the stock price of the company has fallen 38 per cent. In comparison, the benchmark S&P BSE Sensex has risen around 7 per cent during the window, ACE Equity data show. At 09:57 am, shares of the company traded 4.5 per cent lower at Rs 263.65 apiece on BSE. Over three lakh shares exchanged hands on NSE and BSE so far. On the other hand, S&P BSE Sensex was trading nearly 300 points higher at 36,150 levels.